How To Play YouTube in Background on Android? Here users are advised to make use of free browser app developed by Mozilla Firefox. 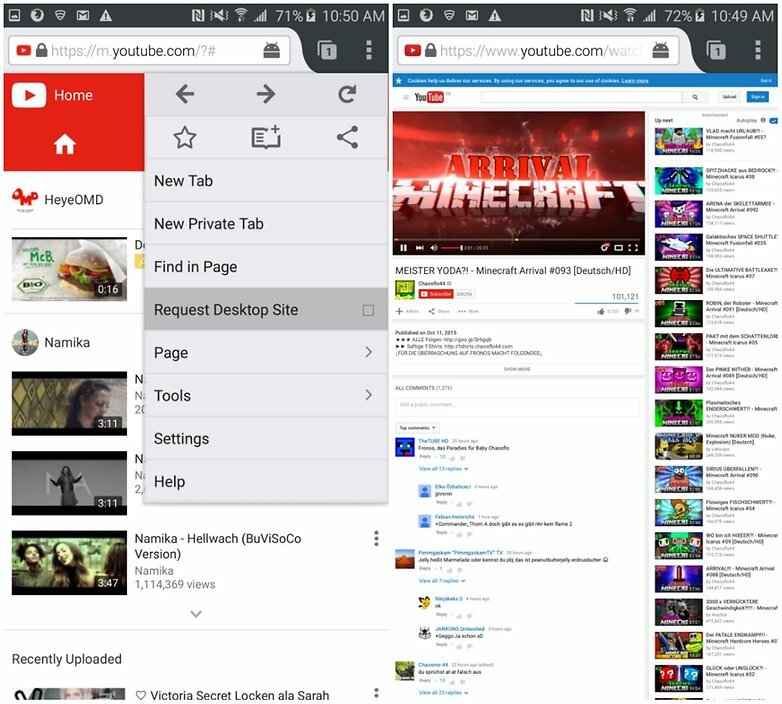 All that you need to do is download Mozilla Firefox browser on your portable device, install it and then visit YouTube website on this recently installed browser. Go to settings option that is available on top right corner of the page and then mark request desktop site for your device. As soon as you complete all these steps, your videos will be able to play even if you lock your device screen. The best thing to know is that it can be accessed for free and one can use it for so long to play videos on background without any disturbance. 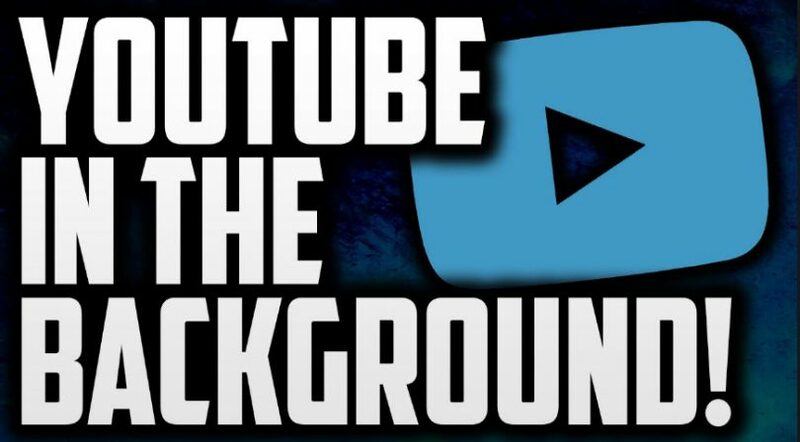 Another popular method to play your favourite YouTube videos on background is to spend some money for purchasing subscription of YouTube Red that is available with payment of $9.99/month. This platform serves with active feature of Background play so that all videos can be played even when device screen if switched off. 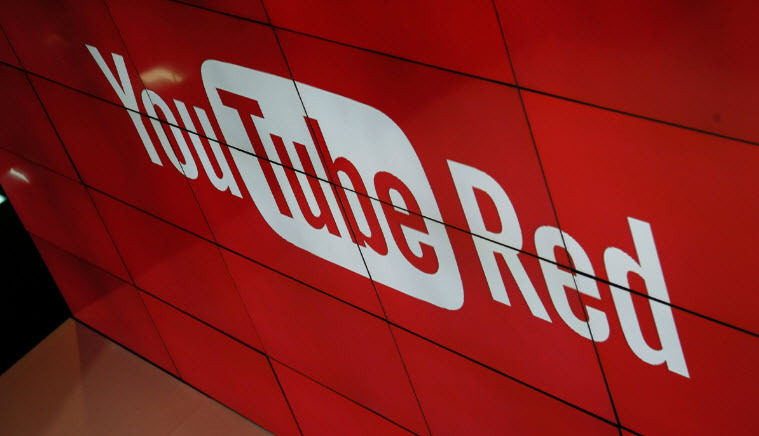 One additional benefit of YouTube Red is that when videos are played via this platform then they become add free and your payment for YouTube Red also extends subscription for Google Play Music. In case if you are already using Google Play Music then it is possible to obtain access to YouTube Red for free. One more method to play YouTube Videos even with off screen is listed here by the name of Awesome Pop-Up Video; as the name specifies- here requested videos will be played via pop up window. The best thing to know is that this app can be used in synchronization with YouTube as well as Vimeo etc. One can simply copy URL of any video from any video supporting website and paste it on app homepage; note that it do not accept URLs from Facebook and Twitter. Once you start playing your videos, soon it will open with a popup where you will also find option to close it; simply maximize this window to get videos that keeps on playing on background. 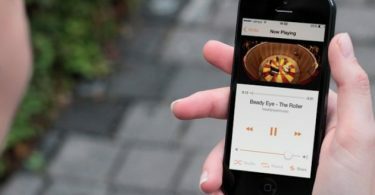 It is also possible to create queues to make videos accessible later for background playing. 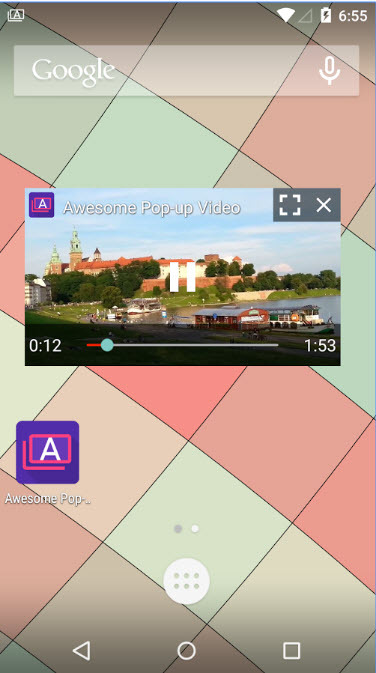 Other than this, users of Awesome Pop-Up Video can take benefits for Pop-Up settings as well as theme adjustment using this platform and it also provides abilities to download videos from different sources. How to Watch Youtube Videos Together Online?